Home » What’s The Best Post Cycle Therapy (PCT)? What’s The Best Post Cycle Therapy (PCT)? There are a lot of ways to conduct post cycle therapy (PCT), which is the restoration of testosterone after using anabolic steroids. We take a look at the latest protocol. Firstly, using anabolic steroids can cause the HPTA (Hypothalamus-Pituitary-Testes-Axis) to suppress endogenous hormones. This occurs as the body is an effective machine and detects androgen levels in the brain, thus shutting down its own source of androgens (testosterone). 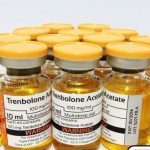 Unfortunately, there aren’t many anabolic steroids that don’t cause some sort of impact on natural testosterone levels. Various androgens will have different effects on the bodies own testosterone levels. 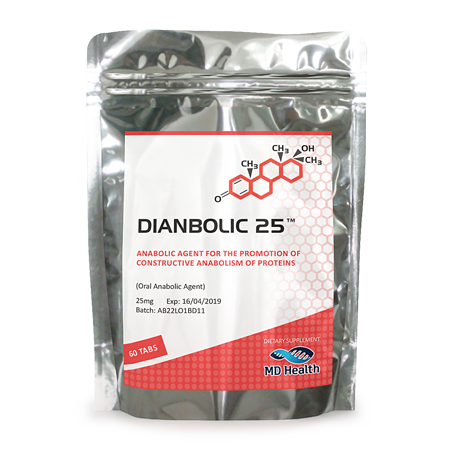 For example, Deca-Durabolin, Trenbolone and Testosterone appear to have the most sever suppressive effects on natural hormone output. 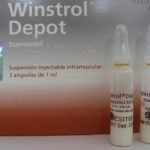 Using these three injectable steroids can cause the body to stop producing leutinizing hormone (LH), follicile stimulating hormone (FSH) and testosterone in a matter of 1-3 weeks. It has been stated that Deca can do this in as little as a single 100mg injection. 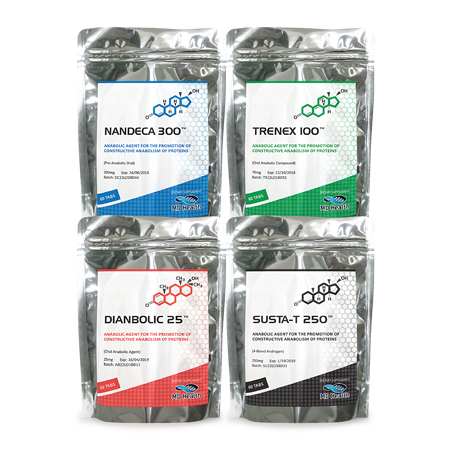 Preparation is the key to a successful PCT and can certainly be the start of forming an effective PCT protocol when coming off of anabolic steroids. As stated previously, using steroids will cause inhibition of endogenous testosterone levels. This, so far, cannot be avoided. Just like most things in life, preparing for an outcome can lead to a significant advantage. 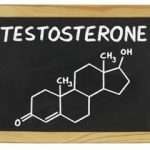 As we know testosterone levels are going to be inhibited and the mechanisms by which this works, we can prepare for negative effects in the future. During the cycle of anabolic steroids, our testis will become desensitised, as natural signal hormones LH and FSH become zero. So we can prepare the testis for this, or prevent it. Testicular dysfunction occurs when the testis are not directly stimulated. This occurs over weeks and months, as the testis lay dormant to manual stimulation by endogenous ganadotrophins. However, we can directly stimulate them and prevent testicular dysfunction by using human chorionic gonadotropin (HCG). HCG essentially mimics the bodies own LH in males, thus keeping the testis alive and not dormant. 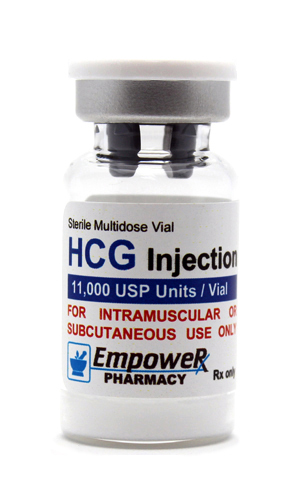 Doses of HCG need to start week 1 or week 2 and are 250-500ius twice per week. 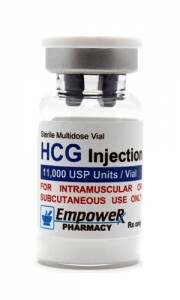 HCG is then used throughout the steroid cycle for a maximum of 16 weeks before a 1-week break. HCG dosages should also be doubled in the final 4 shots leading to PCT. As with ANY steroid cycle, you should be using an aromatase inhibitor (AI). These drugs work by blocking the CYP340 enzyme in the body (aromatase). This prevents testosterone from converting to estrogen. Estrogen can cause a host of negative side effects including; acne, gynecomastia, water retention, high blood pressure, behavioural changes, erective dysfunction, lethargy and lastly, can lead to testosterone suppression. If the case isn’t already set for you to use an AI during your steroid cycle, it can actually help with your PCT too by lowering circulating estrogen in the body. Estrogen can have a direct effect on suppressive hormones in the testis. Doses of AI’s range from Aromasin (Exemestane) 12.5-25mg/ED (every day), Arimidex 0.5mg/ED or EOD (every other day) and Letrozole 2.5mg twice per week. Personally, I’m a fan of Aromaisn 12.5mg/ED, dosed twice per day due to its shot active life. Aromasin has also been shown to have minimal impact on IGF-1 and is friendlier than other AI’s on lipids. 6mg administered in the morning and evening should keep estrogen levels at a healthy reading. So we have used HCG at 250ius twice per week and Aromasin 12.5mg every day. We have controlled estrogen levels and maintained testicular function even when using anabolic steroids that cause hypogondal levels. But now its time to come off of anabolic steroids entirely. This is where SERM treatment begins (but remember your ester clearing time will impact when PCT starts). These anti-cancer drugs work by blocking estrogen receptors (ER) in the brain, thus fooling the body into producing more androgens, attempting to boost estrogen levels that it has sensed are low. There are various popular SERMs at our disposal including: Tamoxifen Citrate (Nolvadex), Clomid, Toremifene Citrate and Raloxifene Citrate (Evista). So which one is best? Well, a combination of two seems superior that one alone, but if you’re forced to use only one pick Nolvadex. In comparable studies against Toremifene and Raloxifene, Nolvadex came out on top at 20mg every day for 6 weeks. Over the years, bodybuilders have experimented with various SERM combinations, but one always seems to work: Nolvadex & Clomid. 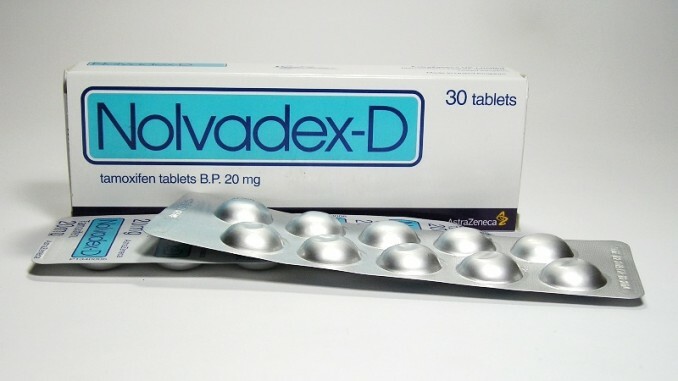 Nolvadex should be run at 20mg per day for 6 weeks, frontloading the dosage to 40mg for the first 7 days. Combined with Clomid 50mg every day, 100mg week 1. As our PCT becomes successful, testosterone levels will rise, so we need to introduce an AI at a low dose. I’d suggest 12.5mg/ED Aromasin week 4 for 3 weeks, stopping week 7. This will lower high levels of estrogen the SERM treatment has caused. Perhaps not needed, but you can also taper SERMs week 7 to half their normal dosage. That’s Clomid 25mg/ED and Nolva 10mg/ED. Introducing Tribulus (Sopharma only) 1g per day and Humanofort 200mg per day, will help with libido and energy levels during a difficult time of PCT. 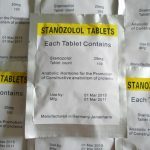 Can You Cycle Anabolic Steroids Without Testosterone? 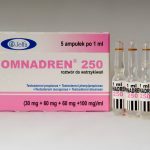 What Are the Side Effects of Omnadren?